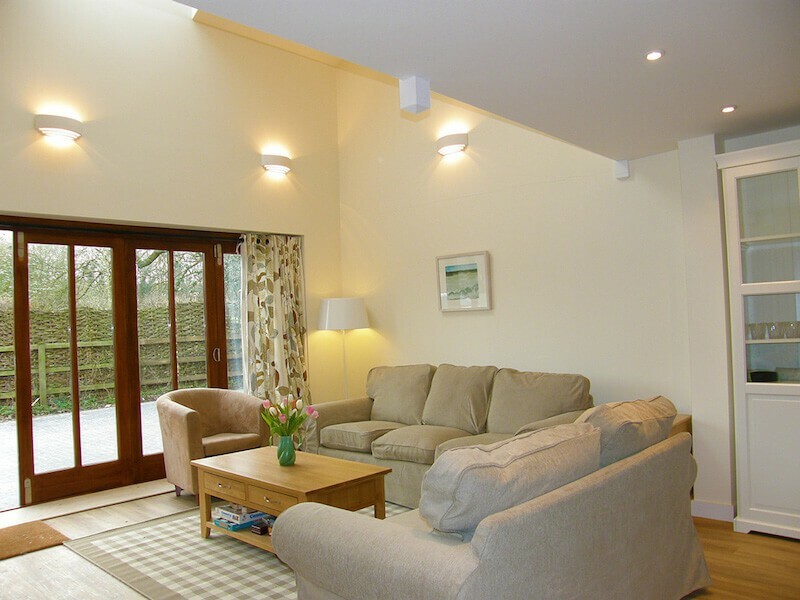 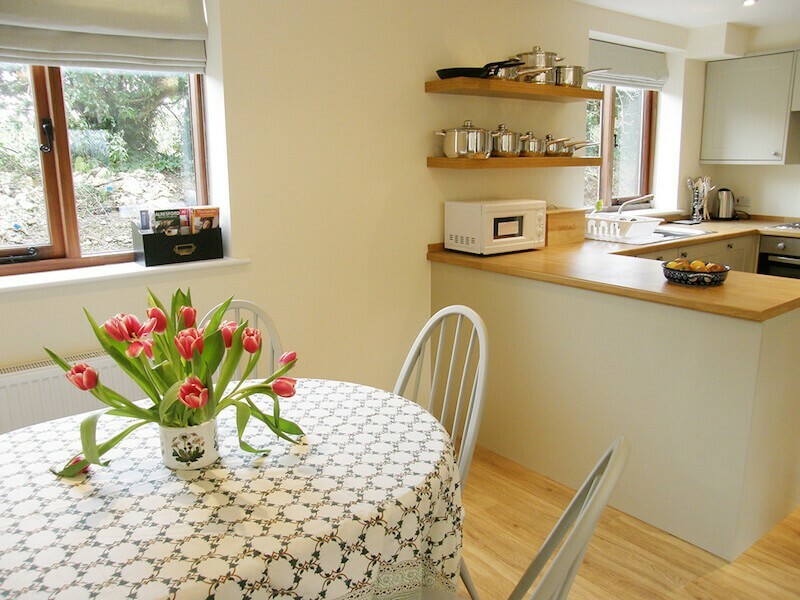 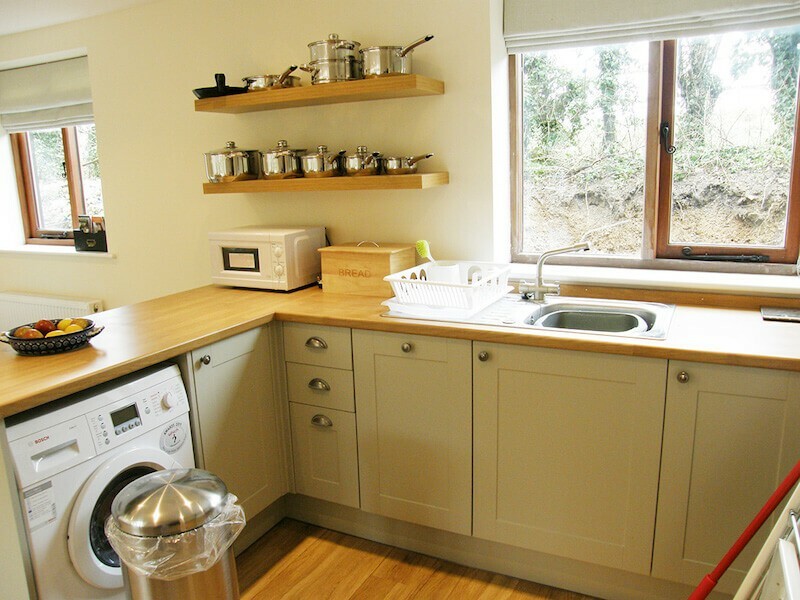 Middledown holiday home sleeps up to six guests and has been furnished and equipped to a very good standard. 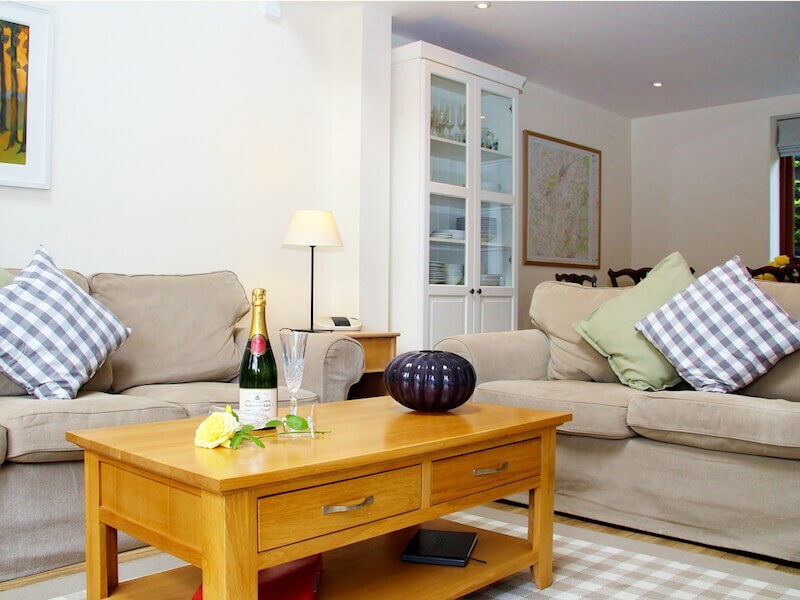 The property has three bedrooms, a spacious living area wi-fi and cable broadband. There are outdoor seating areas in the shared and paved courtyard with garden furniture. 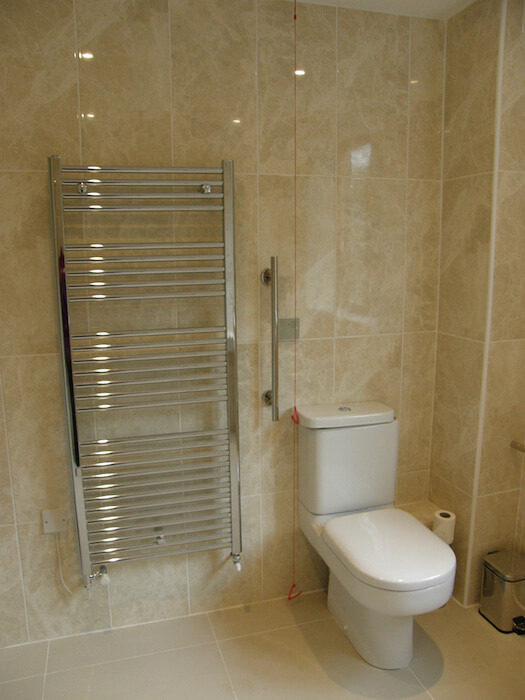 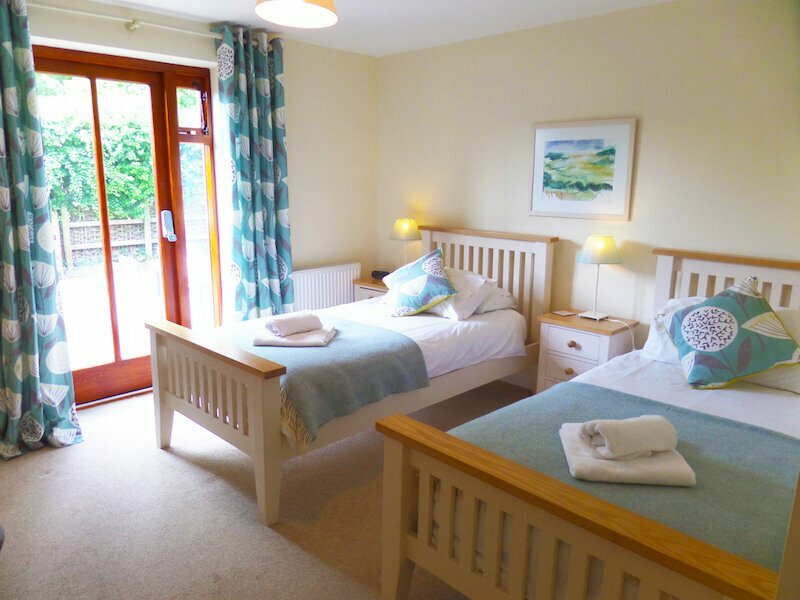 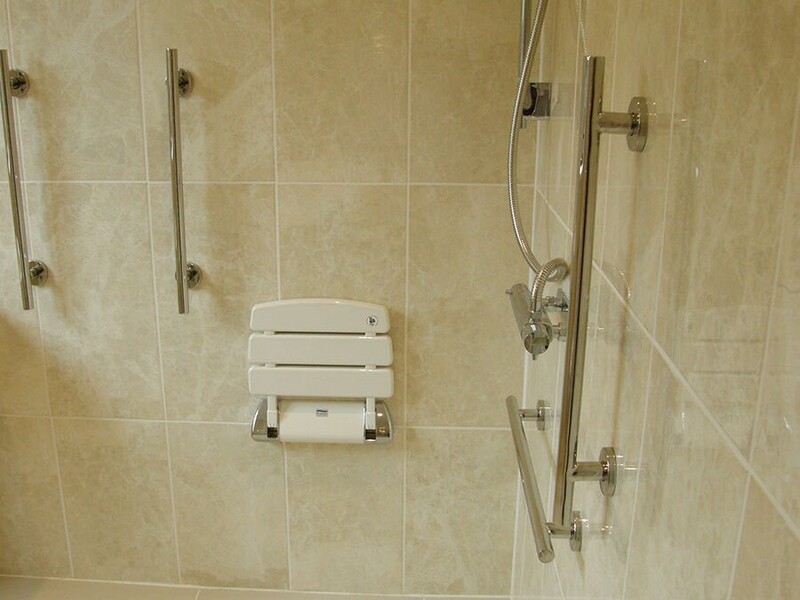 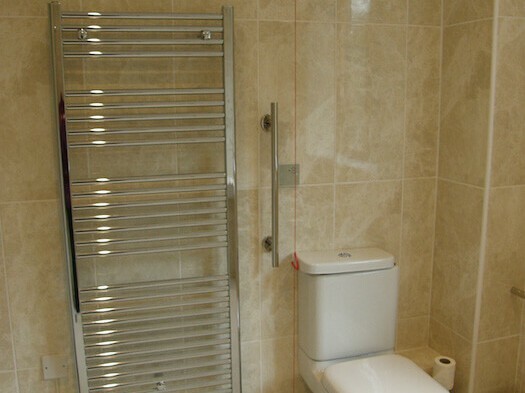 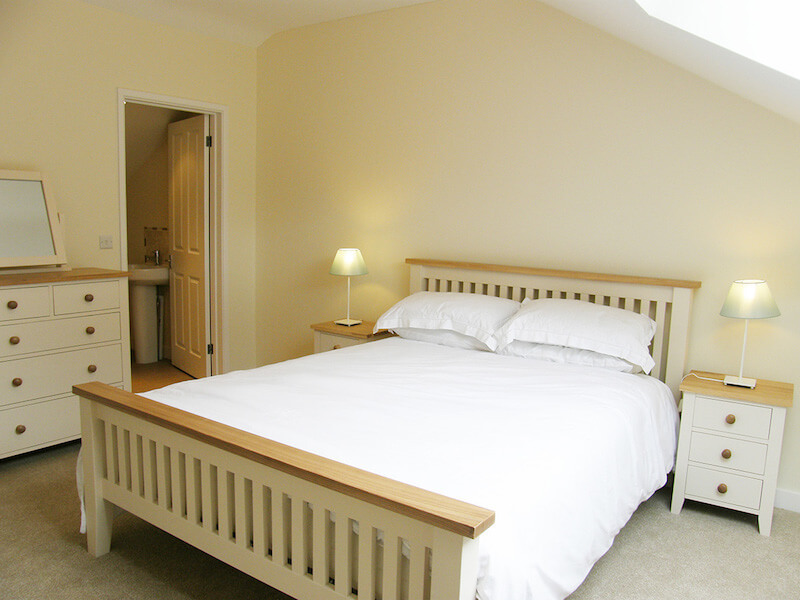 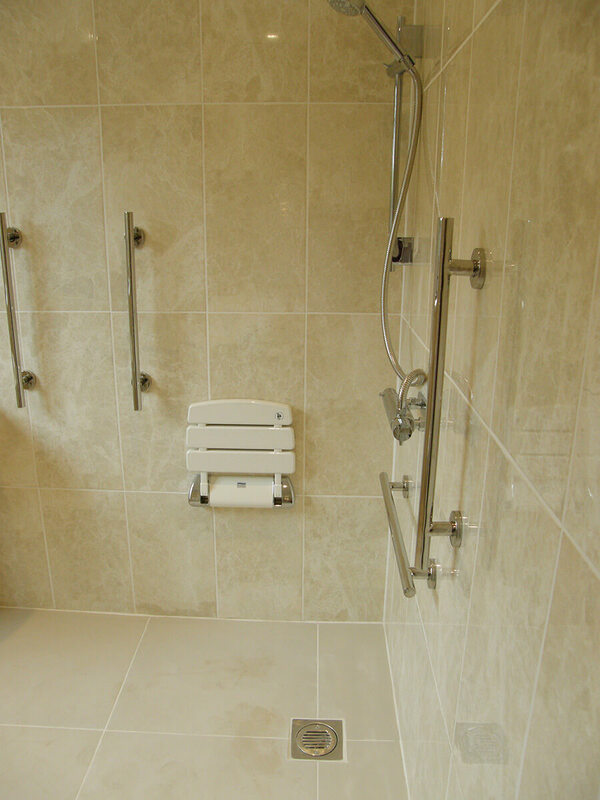 Middledown, has ground floor wet room specifically designed for wheelchair access. 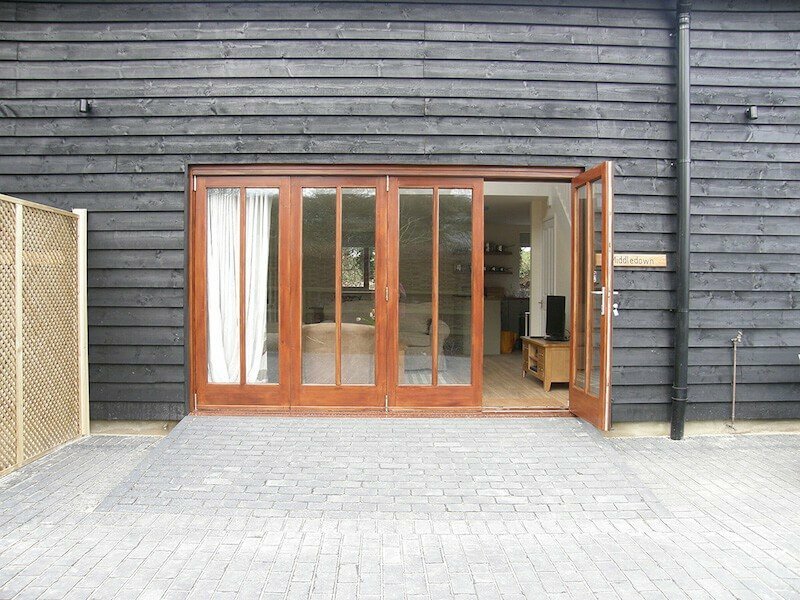 Wheelchair access via the patio doors which have ramps inside and out and from the downstairs bedroom via a secure purpose-built fire door with access ramp to the exterior. 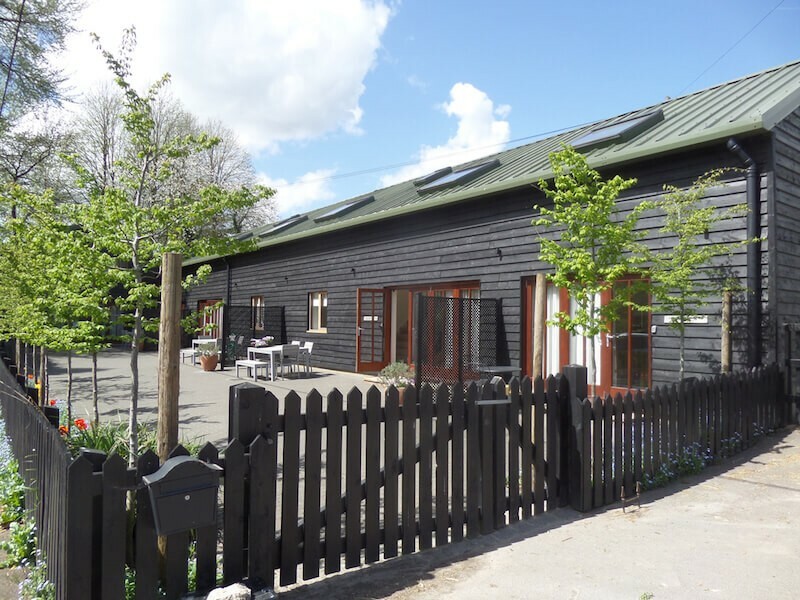 Situated in one of the most beautiful parts of the South Downs National Park and within an hour of London, Inadown offers the perfect place to relax and explore.